Last week was a success. I cooked all but one of the meals that I had planned. 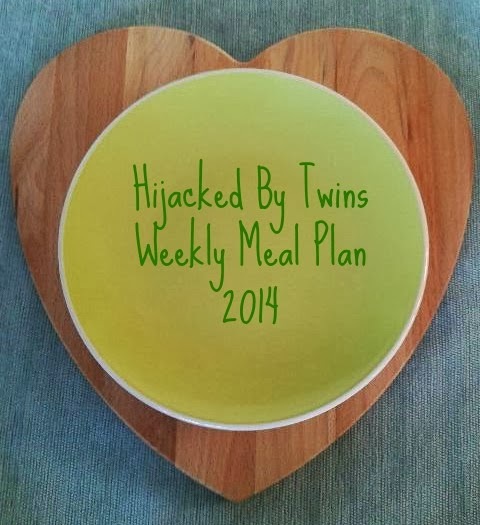 When I wrote our weekly meal plan I had forgotten that we were having our first child free night and we were treating ourselves to a meal for £10 from Tesco and a bottle of wine! We have now completed our first week of The Guardians Live Better Challenge. How I view waste food has completely changed since taking up this challenge. If I can help it nothing goes in the bin! The only food that has been thrown away is what the children haven't eaten. To try and stop further waste I am going to reduce their portions but have some extra if they want seconds. If we have had any leftovers they have either been used in the following days meals if possible, frozen or the children have eaten them the next day. I have made a delicious Chocolate Orange Bread and Butter Pudding with some leftover homemade fruit bread and brioche. All of our vegetable peeling have been going down the garden to our compost bin and the chickens have been enjoying leftover vegetables! We are now going into week two and hope to reduce waste even more this week. This is a piece of pork shoulder that I have cut slits along and stuffed in fresh rosemary. I will be serving the pulled pork with roasted root vegetables and butternut squash. I am going to use leftover pulled pork to make a different style of lasagne. This is last weeks meal that I did not cook, so it will be made this week instead. I bought some new sausages from the market last week to try. This week we will be trying the beef and tomato sausages with good old mash and vegetables. I froze some leftover haggis after burns night so I will be using it this week to stuff some chicken breasts. I got some lovely fresh chilli's in my vegetable box this week so what better way to use them than in a chilli con carne. Sounds lovely, Haggis stuffed chicken breasts sounds really good and like a meal I could get down the kids! I'd not noticed The Guardians Live Better Challenge, will have to read up about it as I am trying to be less wasteful, I do like the idea of a pork lasagne. This is a delicious looking meal plan! 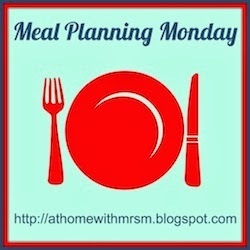 I do a meal plan every week, have never blogged about it though. Love the sound of the bread and butter pudding!